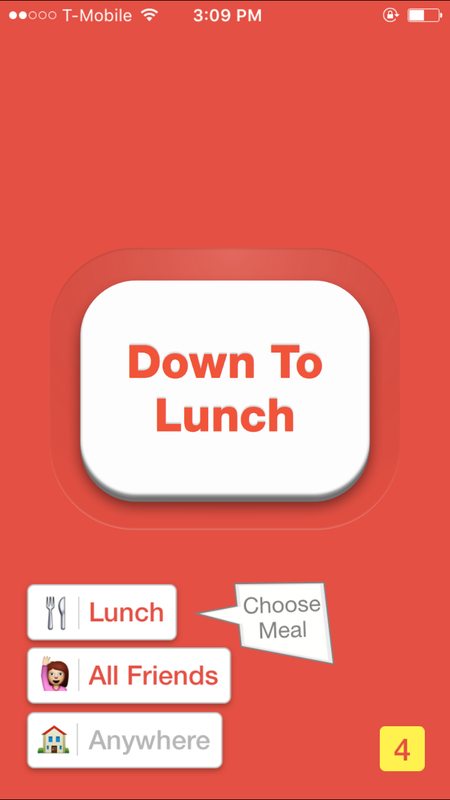 The opening screen to the “Down to Lunch” app. The latest trend to hit the BYU campus may be over before it’s really begun. On Friday, Jan. 22 the app Down to Lunch exploded across BYU campus as students downloaded it, signed up and invited friends to join. 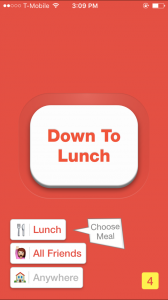 Down to Lunch is designed to make scheduling lunch dates and other social gatherings more convenient. Since the initial app release in late August 2015, it has been exploding in use across college campuses all over the United States. 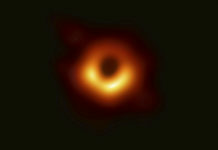 The app was created in May by Stanford graduates Joseph Lau and Nikil Viswanathan who initially developed it for their own use and to reconnect with college friends who were living around the San Francisco area. The app has a simple design with three main functions that have to be selected by the user before the invite is sent out. First, users decide the activity or meal. Then they have the option of sending the invite to all friends or certain friends in particular. Once they decide on the location, the invite is sent. The app sends notifications to friends in the user’s contact list when they are available to meet. Friends who are interested can text back. Once the dust settles and the hype over this app has cooled down, students could also end up using it to create social gatherings. 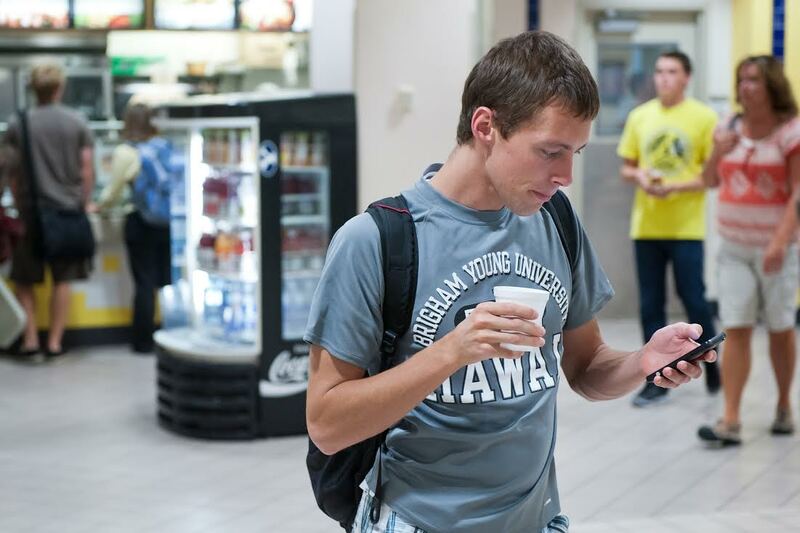 BYU sophomore Josh Johnson feels like it is a cool idea, but he is bothered by the constant spam he received on his phone as friends signed up. 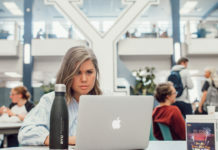 Initial reactions leave students excited for the possibilities or annoyed at the constant notifications and texts they have been receiving throughout the day as more of their friends join the app. Calee Naylor is a Public Relations student. Born and raised in Holladay, Utah. Calee is aspiring to work in the Fashion Industry doing PR work for elite companies.